HRC (?) 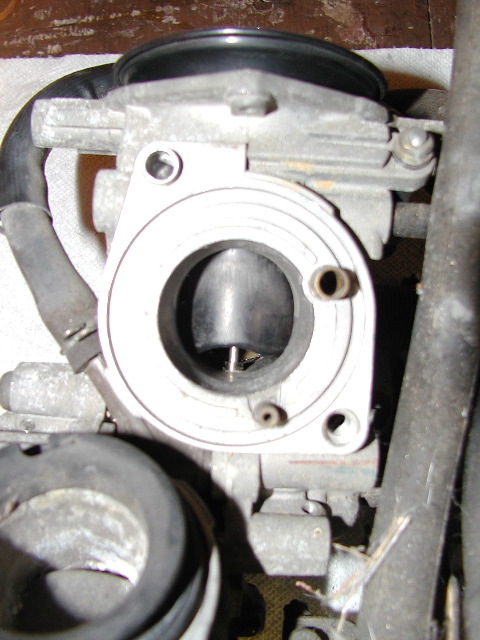 slide shown looking through intake of carburetor. Throttle closed.